Now you can control your pc remotely via the internet network, which of course requires some settings: either on a Lumia phone and a PC Desktop. for the Application name is Remote Desktop, can Download on Windows store. Instal and run the Application. SELECT the Desktop Tab, and then add (button located under the screen of your mobile phone). On the first blank box, enter the name of your PC or the PC'S ip address to be in control. In the second column under it, there are two options: Enter every time and Add credentials. Enter every time: you can enter the system pc with the Add Login. 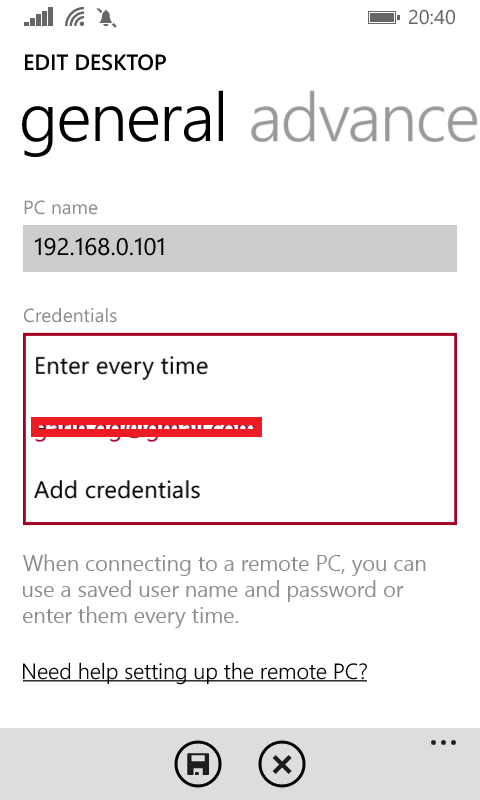 Add credentials: If you select this option, you send in the appropriate login. Login that will be on a remote PC desktop. If these, you can enter pc system without a Login. 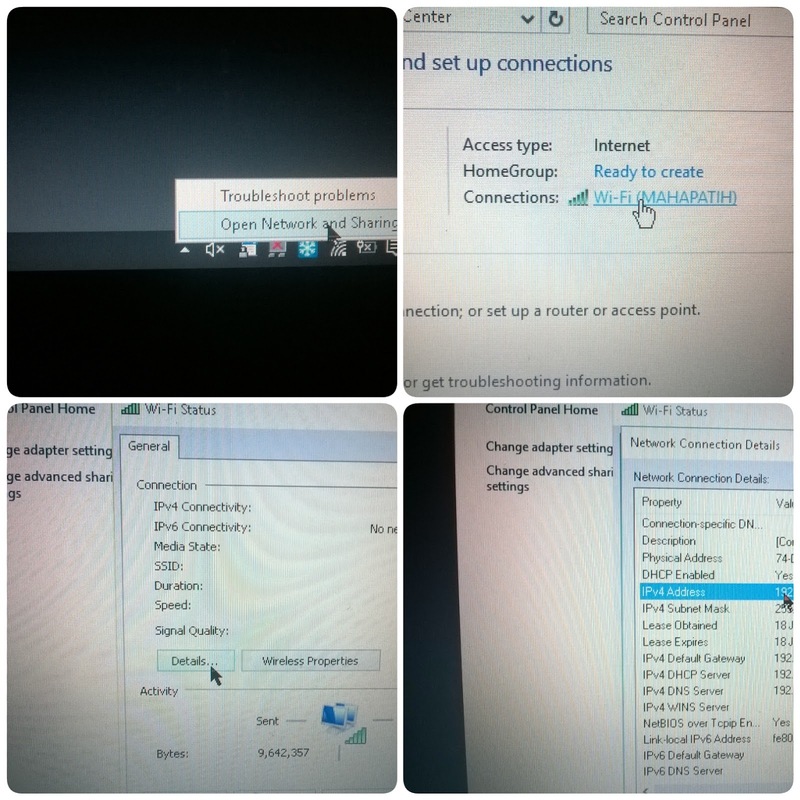 Turn on the Remote system: On Explorer Chose My Computer> right click> Properties> Remote> select: "allow Remote Connection"> OK.
Open menu: Open Network and Share, to know the name and ip address of the PC. If it is found, remember (ip addres or name of PC). 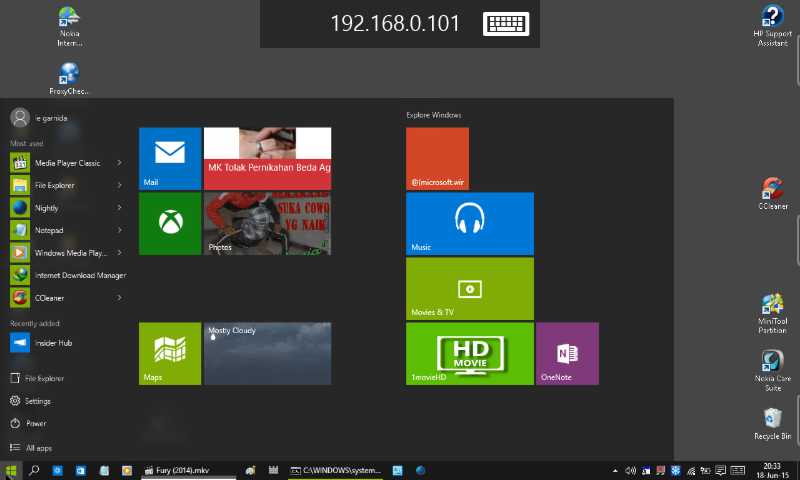 And ip addres or name of PC into the first column of the applications on the remote Desktop SETTING. If all setting Phone lumia and PC is completed, immediately start Remote Desktop or control your Desktop PC via the internet using Lumia 625H. You need to know, that both devices require a fast internet connection. If not you should connecting, use wifi connection either to a Lumia mobile phone or PC. Indication if already connected, the PC will change the mode into Sleep Mode. But if you or someone broke into the system PC, automatically the connection between the PC and the mobile phone will be disconnected in at time with the warning: "The pc is being used of somebody". For more details, you can See on Youtube. May be useful and add to knowledge. You are on the website page WINDOWS MOBILE PHONE - setting and Upgrade. Remote PC use Lumia 625H With the link URL http://hand-uk.blogspot.com/2015/06/remote-pc-use-lumia-625h.html for this articles, you can bookmark or share to any. Our expectation that Windows smart phone users, can understand and know about OS Windows phone. Remote PC use Lumia 625H Is a link for you, How to use the pure smart phone.